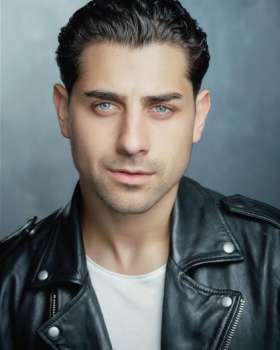 In 2018 Ryan joined the cast of Coronation Street where he played villain Josh Tucker. The harrowing storyline won multiple awards. Other credits include BEST OF BOLTON at Bolton Octagon and GYPSY QUEEN, Hope Theatre. Ryan, originally from Hyde and has been boxing since he was 11 and trained at ALRA North drama school.